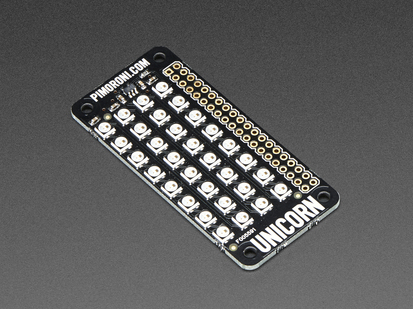 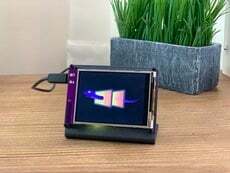 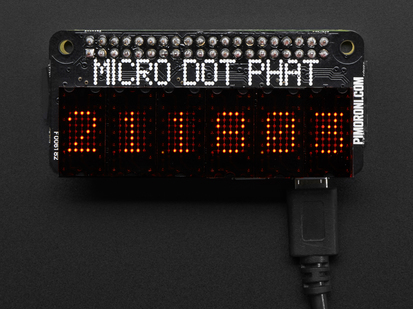 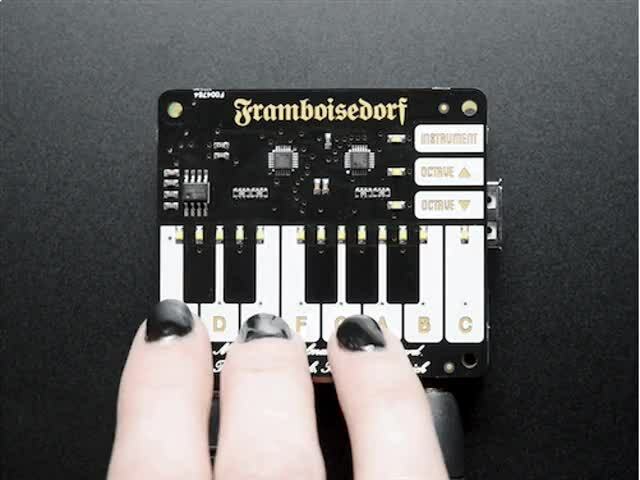 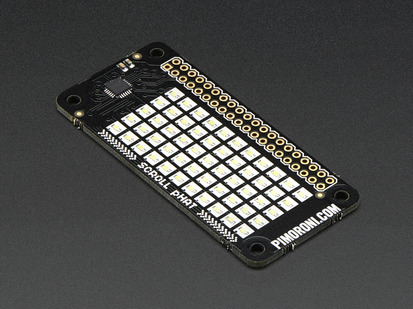 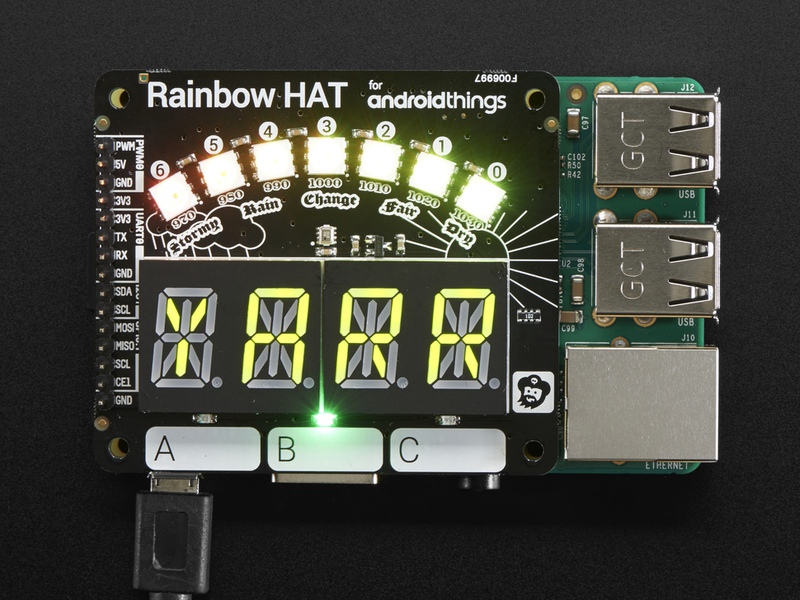 Pimoroni collaborated with the Android Things™ team at Google to create this great add-on board that features displays, sensors, sound, and lots of LEDs! 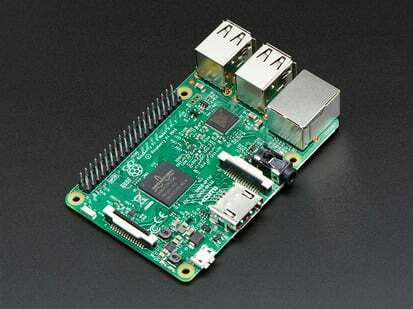 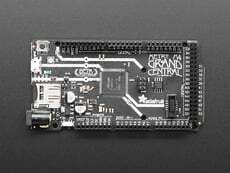 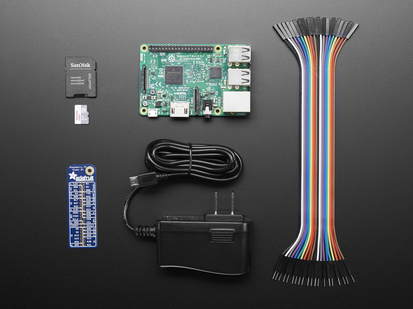 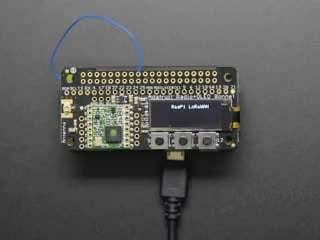 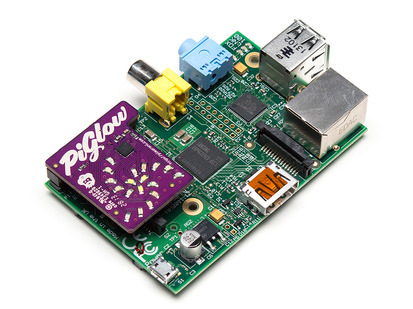 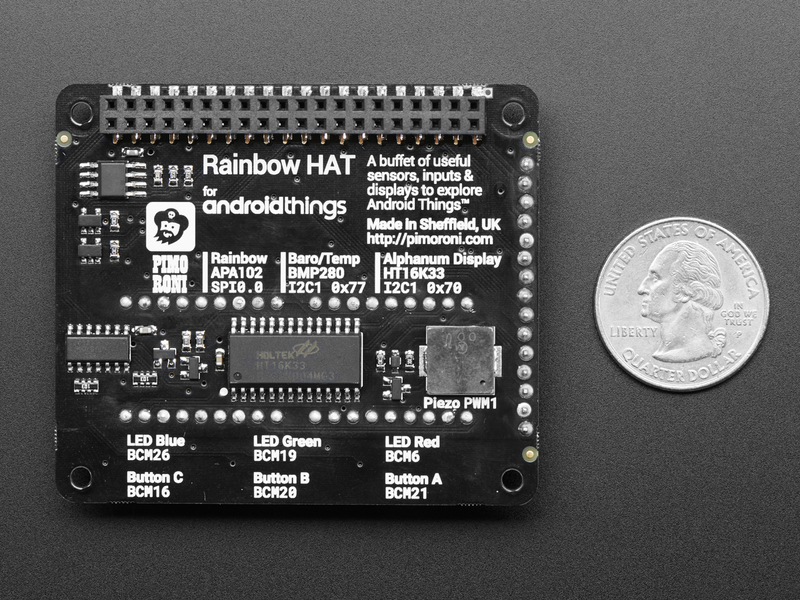 It's the perfect introduction to developing Android Things applications on the Raspberry Pi. 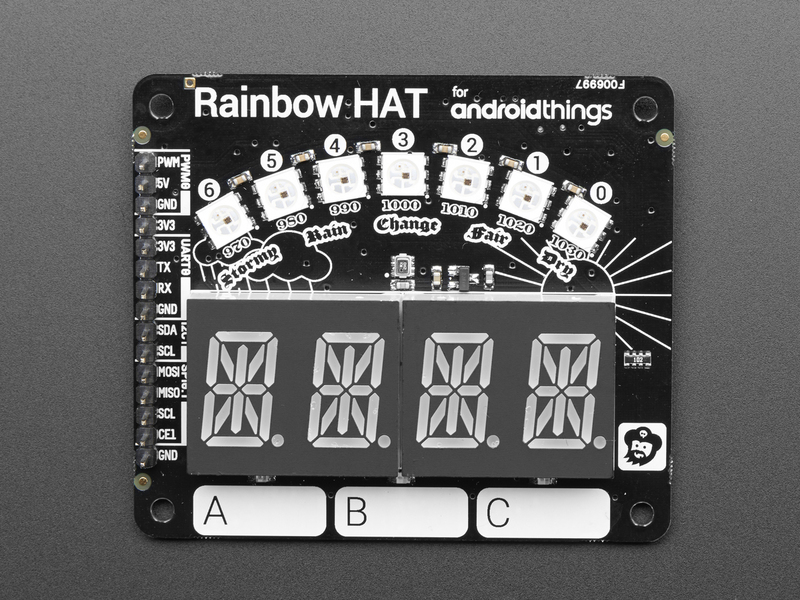 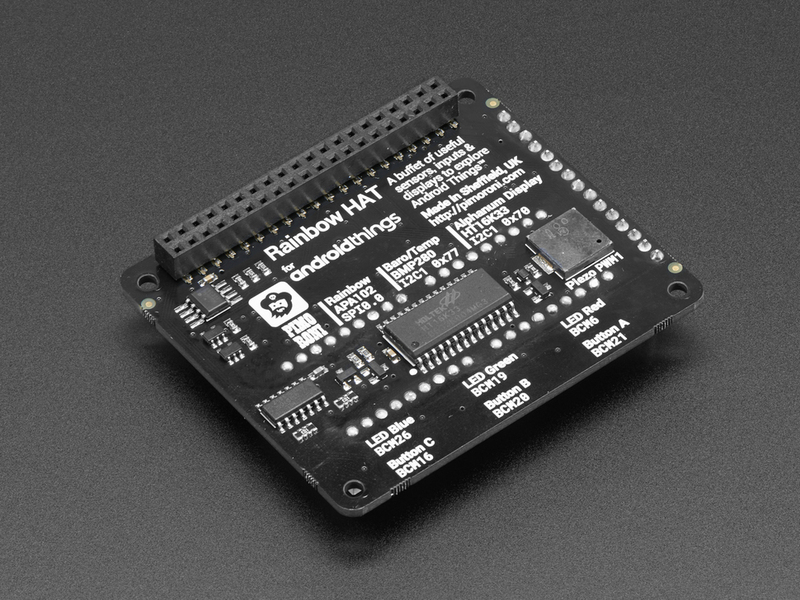 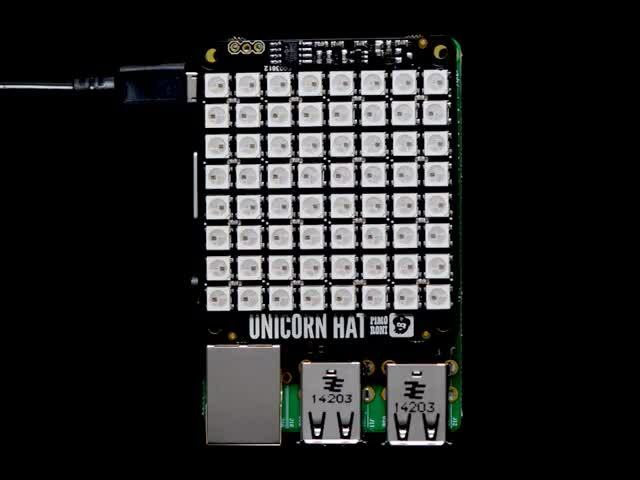 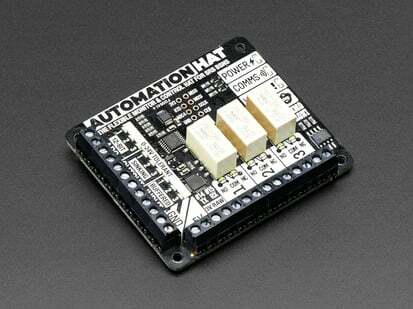 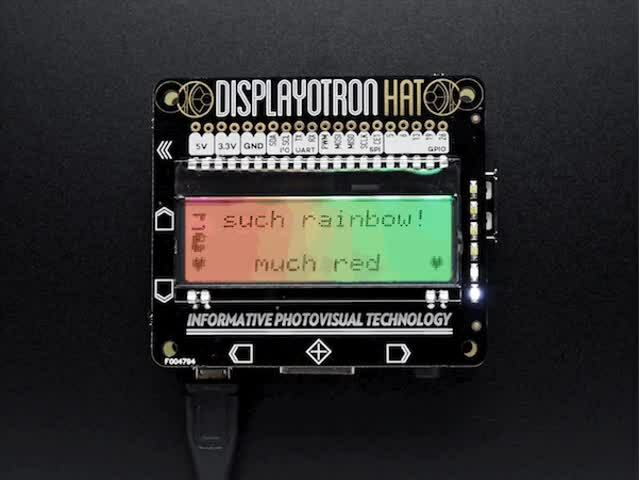 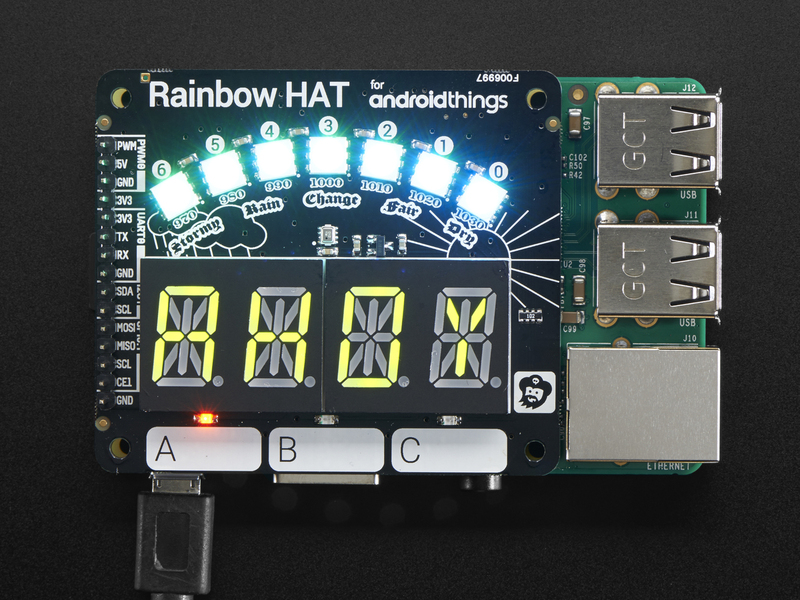 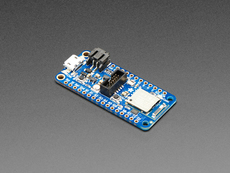 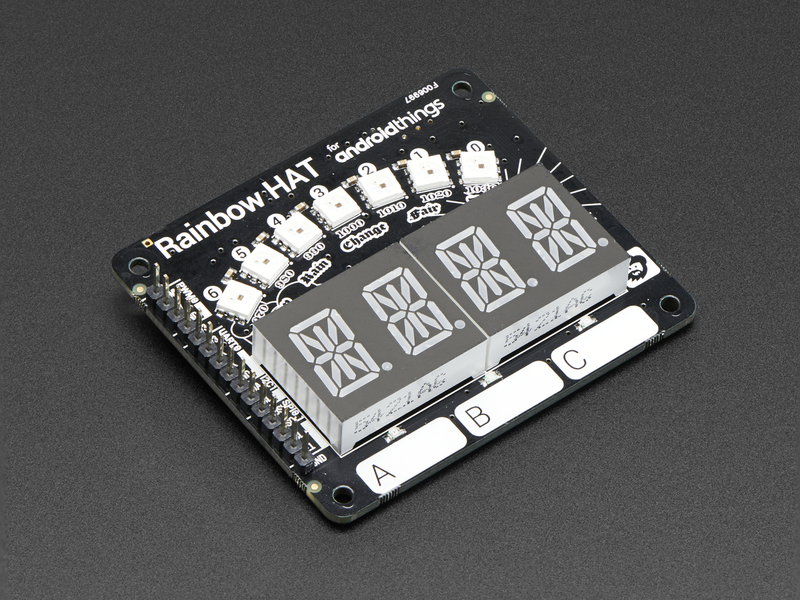 Visit the official Rainbow HAT driver project on GitHub to get instructions and code snippets for getting started with the Rainbow HAT on Android Things™! 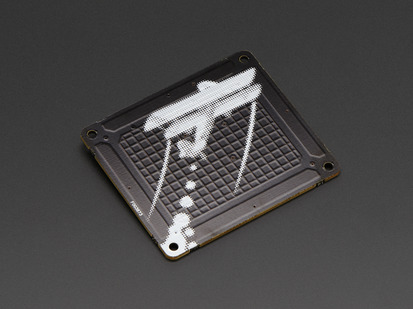 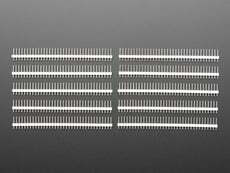 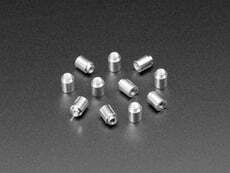 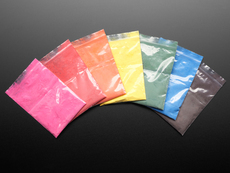 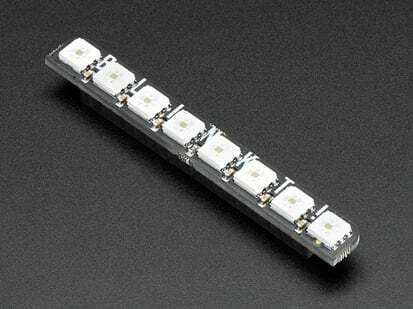 Product Dimensions: 65.0mm x 55.0mm x 12.3mm / 2.6" x 2.2" x 0.5"